2017 is here and I am so excited for that it’s ridiculous. I’ve had my 2017 diary sitting here just waiting for me to fill it up with all the exciting things I want to get up to. Today’s post is all about the fashion trends you should be expecting to see (and perhaps try) in 2017. Now you know from my Brightly Black days that I write about trends to inform you and not to guide you. You do not always have to follow every trend that comes out (and I mean these days some of these trends are a tad bit ridiculous to be practical anyway lol). I write this post to let you know what to expect in fashion in the upcoming months, and if you are a trend-follower and want to always stay trendy then go ‘head girl! Do your thing and make the streets your runway. Just make sure that you are following trends for your own happiness and not necessarily because you feel pressured to look trendy. Okay, now that I’m done with my Oprah speech let’s get to it. 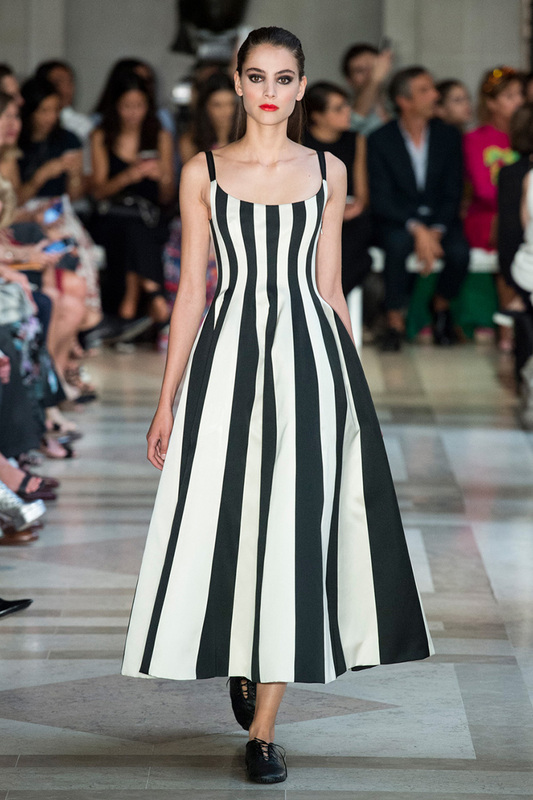 If you aren’t a huge fan of stripes then I’m sorry to inform you that stripes are going to be a major thing in upcoming moths. 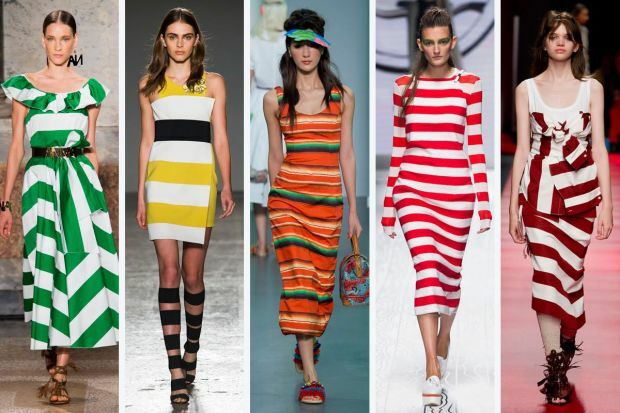 Big, bold and defined stripes are coming in all colours of the rainbow in 2017. I am personally looking forward to this trend. My wardrobe palette is so neutral that I feel like a healthy dose of extravagant stripes will help make my outfits pop a little. Yes, yes, yes! I’m all for this trend. Being a person that’s afraid of colour I will gladly participate in this trend. Though I honestly do not feel like neutral colours should ever be considered as trends, to be honest. 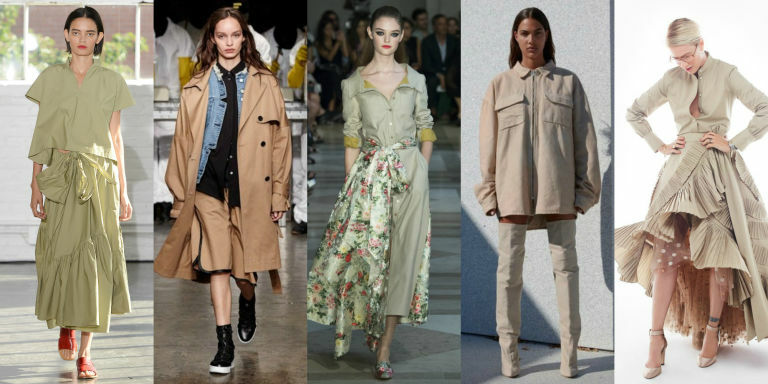 This trend reminds me of the 2016 utilitarian trend I wrote about before if you’d like to read more on that visit the post here.